Corporate Data Management System (DMS) And Document Management.. Stock Photo, Picture And Royalty Free Image. Image 63909186. Stock Photo - Corporate data management system (DMS) and document management system with privacy theme concept. Businessman think how to protect document connected with users, access rights symbolized by key. Corporate data management system (DMS) and document management system with privacy theme concept. 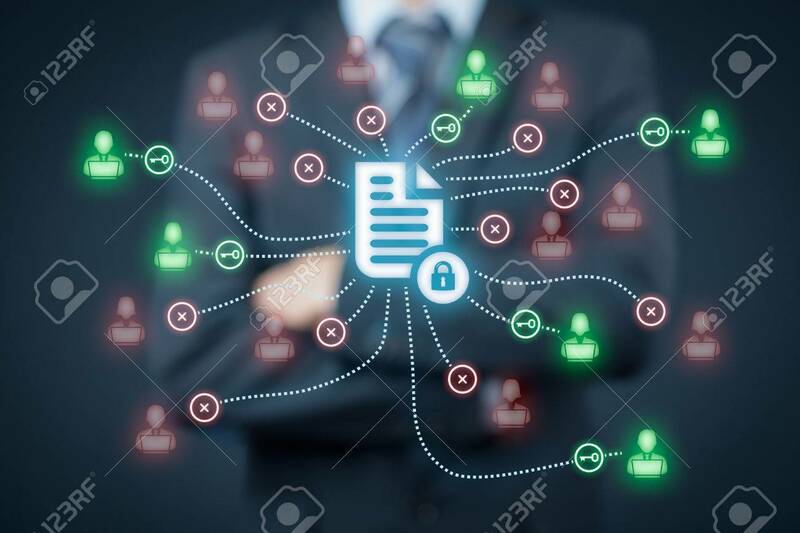 Businessman think how to protect document connected with users, access rights symbolized by key.